When I was in college, I found any way I could to make money to support myself. 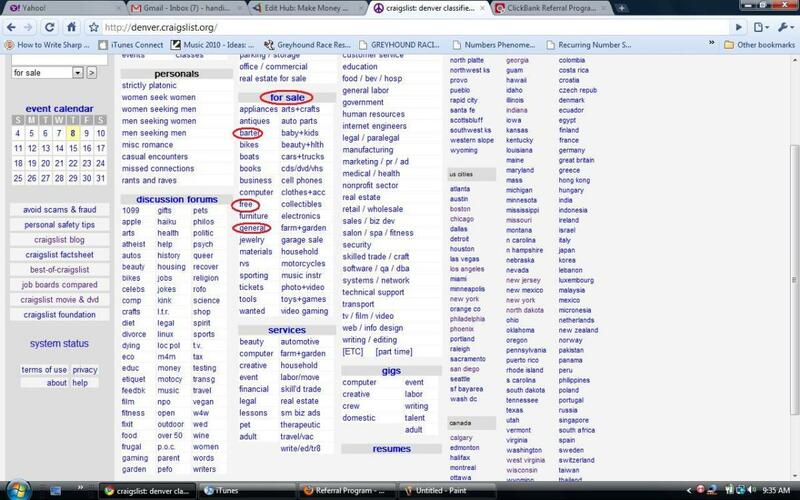 Screenshot of the Craigslist homepage. 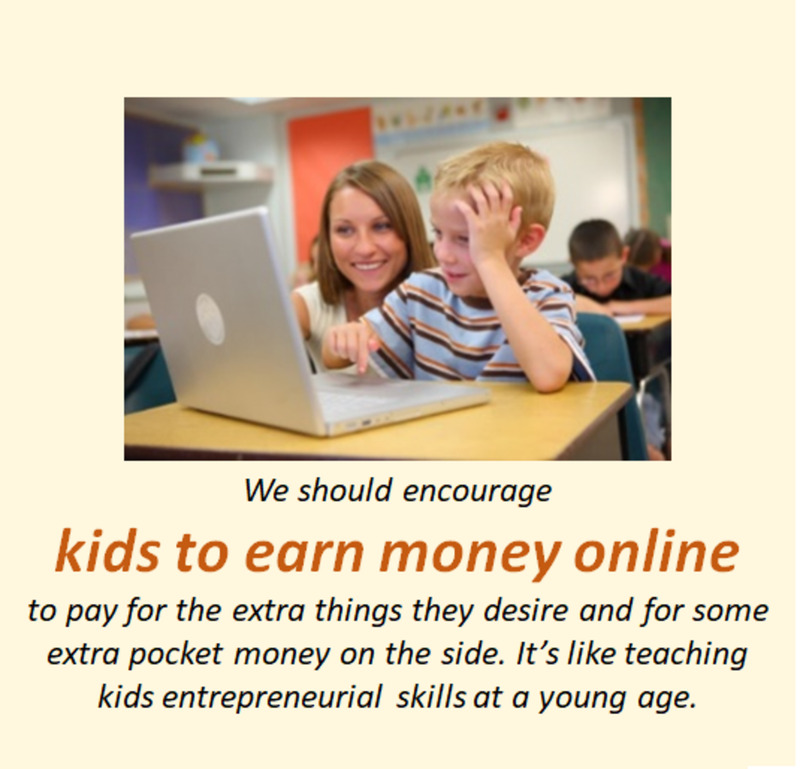 If you're like me, you need to find ways to make extra money to make ends meet. 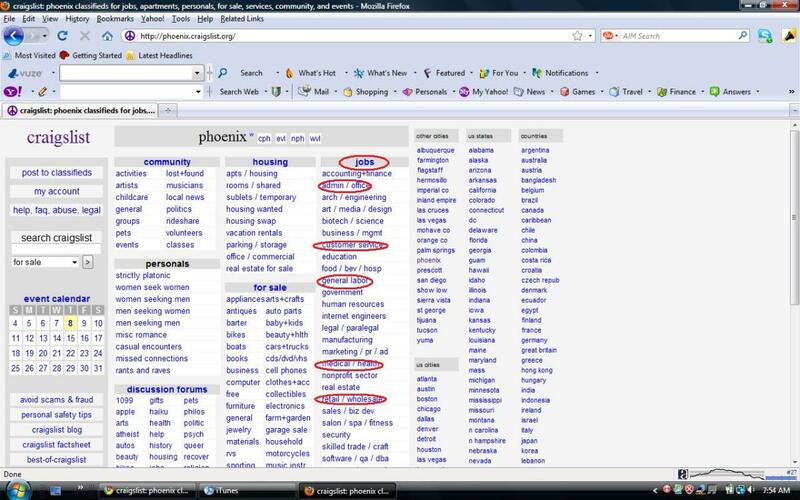 I turned to Craigslist to look for jobs, and I unknowingly discovered many other ways to make extra income. I have used every single method described. This isn't a get-rich-quick scheme but a true way to make some extra money on Craigslist. I've made at least $100 a week and up to $600 a week (during school breaks) using the methods below. The extra income you make all depends on how much you are willing to do. Create a new email account. I would avoid using your day-to-day email account and create a free account on Gmail or Yahoo. There are many reasons for this, but it's mainly to shield you from spam on your real email account. A lot of spammers use Craigslist, and it gets annoying if these messages pop up in your primary email. The "For Sale" section on Craigslist is the most basic place to make money. This is definitely the most basic use of Craigslist. You can make extra money with things laying around your house, garage, apartment, or dorm room. The great thing about this is that most categories don't cost anything to post an item to sell. There are many categories to sell your items under, such as appliances, books, toys, video games, CDs/DVDs/VHS, cell phones, furniture, electronics, household items, clothes, health/beauty, jewelry, and the list goes on. Write compelling headlines. As annoying as it might be, use ALL CAPS to attract attention. Also, post the actual price you want for the item. Price is a major deciding factor, so it's good to be upfront and not to mislead people. Include pictures. 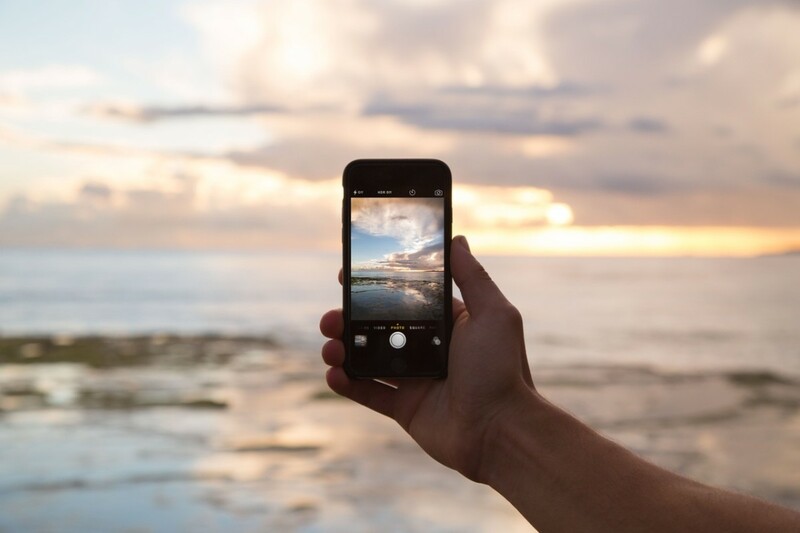 Take lots of clear pictures of your items and post them in your Craigslist ad. I can tell you that an item that has good pictures will sell a lot better than items that don't. Travel anywhere. Mention in your ad that you're willing to deliver the item anywhere in your area. This will help seal a lot of deals. Offer PayPal. 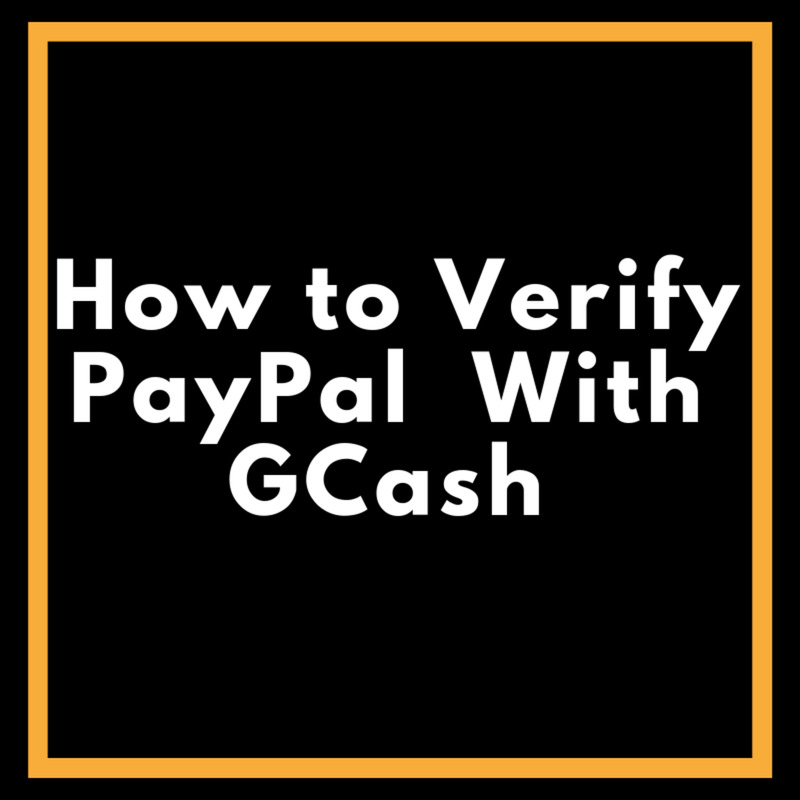 If you have a PayPal account, offer the buyer to pay in cash or use PayPal. Some people feel it's a safer way to make purchases. Respond to buyers emails quickly. If they emailed you, then they are very interested in making a purchase. Don't let them change their mind! 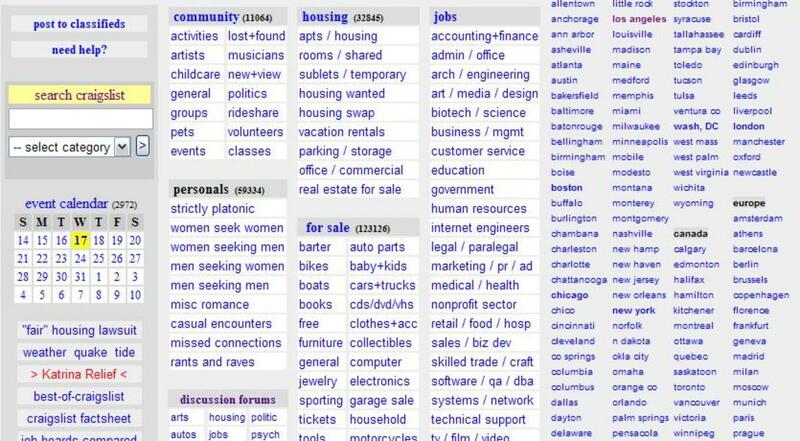 There is a sub-category on Craigslist, under their "For Sale" category, called "Free." 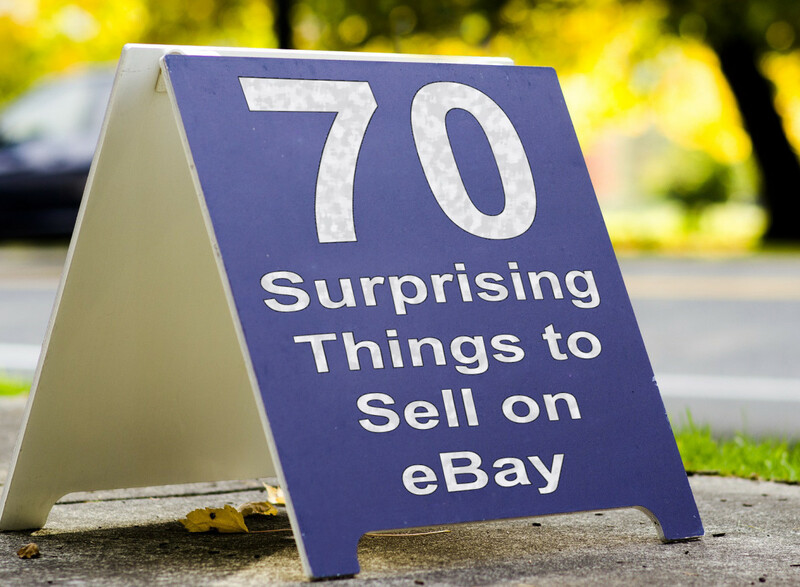 This can be a useful tool if you want to continue selling things on Craigslist or even eBay. You can make money easily by selling these free items. This is where people post things that they are giving away for free! You don't have to do anything but be able to pick it up. If you are lucky, there are some great treasures out there. The items posted in this category vary. I have seen items like TVs, various furniture, household items (some unused), clothes, food (unopened), books, phones, baby items, firewood; I've even seen RVs and campers given away for free. Some of the electronic items won't work and will need minor repairs. If you are good at fixing broken TVs, radios and any other electronic devices, this is a gold mine for you! I would bookmark the free section on Craigslist and refresh it as often as you can. Free items go fast, and the offers are usually on a first come, first-served basis. Most people will tell you if you are 2nd or 3rd on the list. Others will just post that the items are sitting on the curb and to come by and get them. The "Jobs" section is great for finding part-time jobs in your area. This is another basic feature of Craigslist that most people use. I would go through every category two to three times a day so you don't miss anything. If you're willing to do manual labor (yard work, moving, etc. ), bookmark the "general labor" sub-category. This is where I easily picked up miscellaneous jobs such as helping people paint or move, pullings weeds, etc. Some of them pay a little above minimum wage. 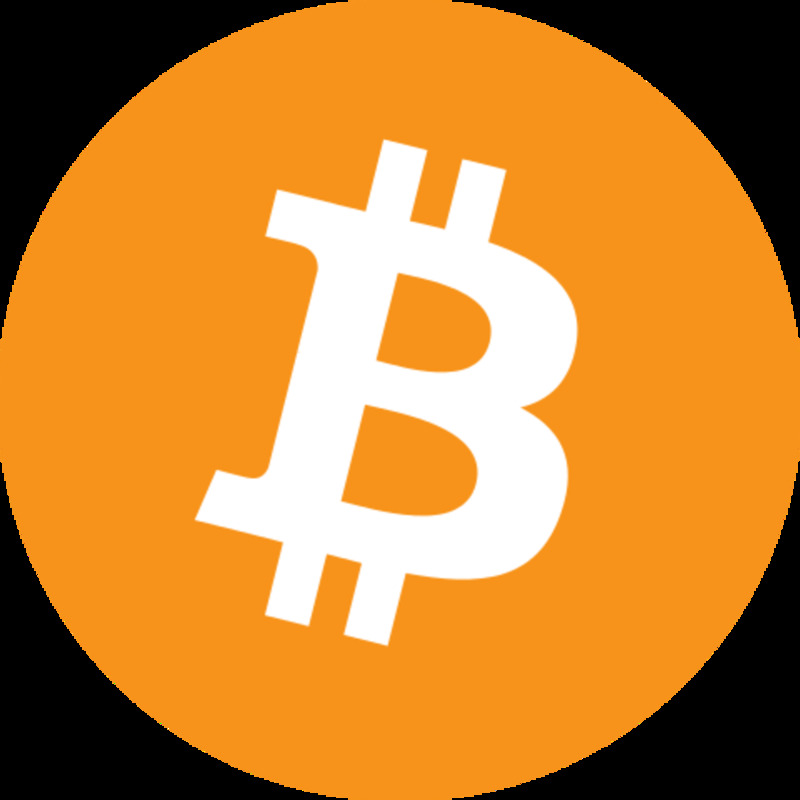 Others will set a total price (e.g. $200 for a weekend of yard work). There will be several job postings that seem too good to be true. This is where your new email account comes in handy. Whatever you do, DO NOT give out your personal information until you are sure that the person or company is legit. 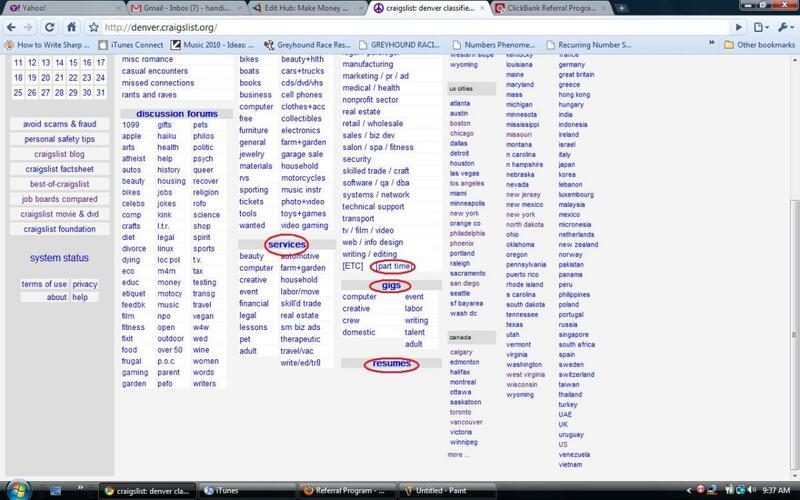 The "Gigs" section on Craigslist looks for more specialized talent and is usually good for finding miscellaneous jobs. This is an easily missed category at the very bottom of the "Jobs" section. It will show you all types of part-time jobs in your area. You can narrow down the list by searching for specific areas (e.g. delivery). Most people overlook the "Gigs" section on Craigslist when looking for jobs. I have found that responding to these gigs has given me most of my odd job offers. This is the section I go to first to find miscellaneous jobs I can do in my spare time. Computer gigs: For people looking for computer-related jobs such as web design, programming, etc. I've seen a lot of people looking for designers for their blog or websites. Creative gigs: For people who are skilled at art, such as tattoo artists, graffiti artists, photographers, modeling, etc. Crew gigs: Especially good for film or photography people. People are looking for a film crew for their filming/photography needs. Domestic gigs: Household-related gigs, such as housekeeping, tutoring, lessons (yoga, karate, sports, etc. ), babysitting, and the list goes on. There are always many opportunities for people that have skills in these areas. Event gigs: For help with big events that are coming up such as races, fashion shows, festivals, sports, concerts, high school/college events, etc. Most of these jobs are just for a weekend, but some are for longer periods. Labor gigs: For manual labor, such as moving, painting, yard work, etc. People will also post for help with repairing things such as cars and garage doors. If you are handy around the house or good at fixing things, handyman jobs tend to be listed under "Labor." Writing gigs: These can range from help with translations, proofreading/editing, blog writing, magazine writing, help with term papers, etc. Talent gigs: If you're looking to be a model, actor or dancer, this is your category. At the very least, you can be an extra in commercials, TV shows, and even films. Adult gigs: This category isn't my specialty, but it seems to have anything you want under the sun if you're willing to do it for money. Again, having a separate email account will come in handy. There is an easily missed "Resume" section under "Gigs." Employers will come here to look at resumes for potential hires. I have used this and have gotten a lot of spammers trying to sell me their products. However, I also got some real job inquiries. It's hit or miss. You don't have to post a full resume. Just give the basics: tell them what you're good at and what you've done. Sell your skills and your work ethic. No, it's not what you're thinking. This is similar to posting a resume. I would sell my labor under the subcategories "General," "Household," and "Farm/Garden," in the "For Sale" section, and it was very effective; I've received emails 50% of the time. State that you will do most odd jobs for whatever hourly rate (e.g. $15/hr). Be friendly and mention that you are reliable and punctual. If you have certain skills or spare time, you can offer your services to others. You can babysit, walk dogs, give lessons, repair things, rebuild electronics, work on cars or landscape? The categories include beauty, computer, creative, event, financial, legal, lessons, pet, adult, automotive, farm/garden, household, labor/move, skilled trade, real estate, small business, therapeutic, travel, and writing/education. Be creative. If you have a flatbed truck, offer your truck and your time to help people move or clean up their yard. Look around you and see what you have that can benefit other people and create a service out of it! 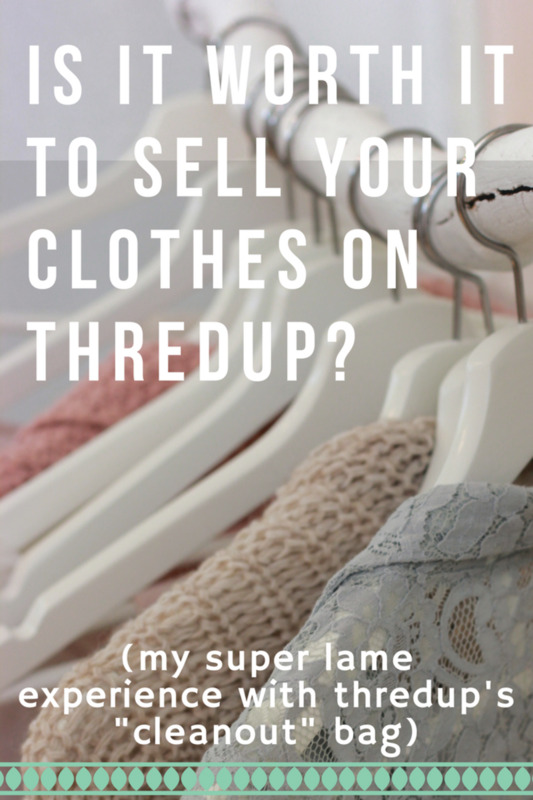 If you have items that you haven't been able to sell on Craigslist, then trade them for items that can sell—or items that you may need. The "Barter" category is under the "For Sale" section on Craigslist. This method takes a little more knowledge and understanding but can be very lucrative. By using affiliate sites like CJ.com, LinkShare.com, and Clickbank.com, you can create affiliate links in Craigslist ads to generate revenue. You can join affiliate marketing sites for free and work with companies like iTunes and Best Buy to make money with affiliate marketing. I hope this helped you understand the basics of Craigslist and what you can do on there to make some extra money. If you have had any experience with this or want to share additional ways to make money on Craigslist, please leave your comments below! A very informative article. Thanks for it. Interesting stuff,didn't realise until reading your hub that Craigslist offered so much. Thanks for letting us all know about it. This is great and helps a lot. I've heard warnings about Craigslist and have only been to it once but I'm going to go check it out now. I've come to know Craiglist from a friend who had sell a couch from craiglist. And I try to browse, sure thing there were tons and tons of stuff for sale very cheap! almost all stuff should I say. I like it bcoz the areas is by city or town. Great way to shop and sell. This is a site that we called; "One man's trash is another man's treasure"
Most stuff are used but nice. Great hub! Finally I know the basics of Craiglist! Looking forward to your hubs! great thing.you give me some light about Craiglist.I'm appreciate this. I never really knew or understood what Craigslist is until now. Glad to have read this hub.